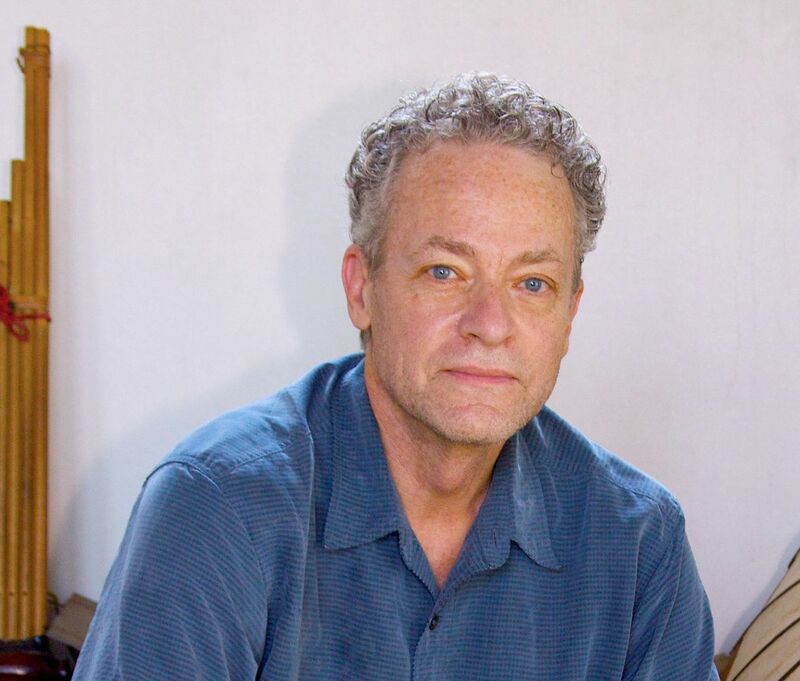 Chris Rainier is the founder and CEO of The Cultural Sanctuaries Foundation. Chris is a National Geographic explorer and documentary photographer and a fellow of the Royal Geographical Society. 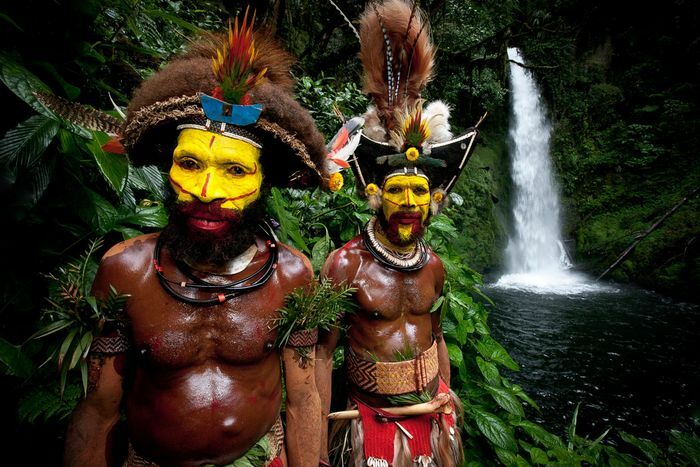 Chris has dedicated his life to the documentation and preservation of endangered cultures. A fuller biography and a link to Chris’ own website is below. Chris is joined on the boards of our US 501(c)(3) foundation and our UK registered charity by a group of distinguished experts representing different fields of expertise and skills - and in addition we are honored to have on our Advisory Council some of the world leaders in conservation and culture. Short biographies of each of our directors and Advisory Council members are set out below. Note that a number of other advisers are coming on board and, importantly, will also be drawn from indigenous communities from around the world. We will update this page on our website regularly to reflect the wider Advisory Council. 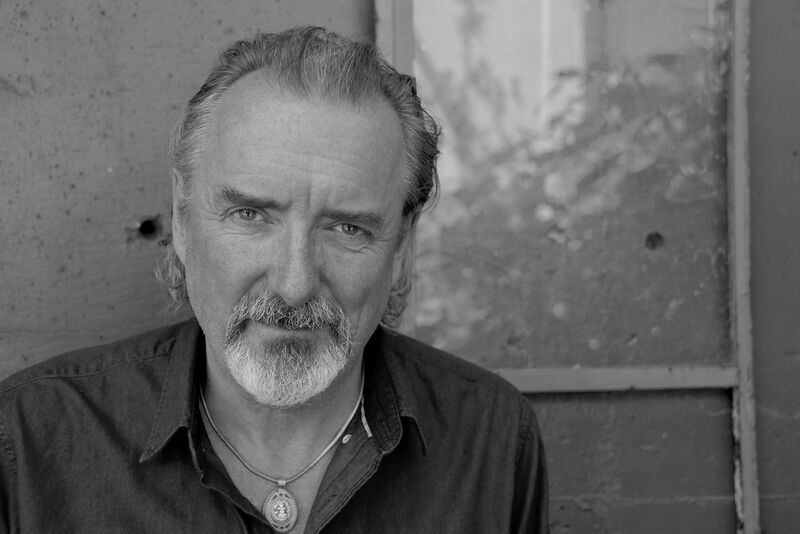 Chris is a National Geographic Society explorer and documentary photographer who is highly respected for his documentation of endangered cultures and traditional languages around the world. He is a Fellow of the Royal Geographic Society of London specializing in cultural preservation. In the early 1980s, Chris was Ansel Adams’ last photographic assistant and worked with Ansel to amplify the use of art photography as a social tool and to preserve threatened wilderness areas and US National Parks. Since then, Chris has led numerous documentation projects of indigenous groups around the world and has completed projects for the United Nations, IUCN, UNESCO, Amnesty International, Conservation International, the Smithsonian Institution, Time Magazine, the New York Times, LIFE Magazine and National Geographic. At National Geographic, he has been the co-founder and co-director of the Enduring Voices Language Project, the director of the All Roads Photography Program and the director of the Last Mile Technology Program, each designed to support indigenous groups with modern technology to document their traditional culture and create sustainable environmental solutions in the 21st Century. Olivia is a lawyer by background and was a partner at one of the world’s leading law firms, Linklaters for 13 years. Linklaters specialises in advising companies, financial institutions and governments on their most challenging transactions and assignments. Over a legal career spanning 25 years, Olivia represented clients in the public and private sectors around the world on their business-critical deals and transactions, particularly focusing on corporate and commercial law, mergers and acquisitions, disposals and joint ventures. For some five years, Olivia had a strategic role at Linklaters leading the firm’s global business and client development objectives and coordinating the business origination plans of the firm’s 450 partners across 30 countries. She is a highly skilled negotiator and strategist and has worked in all of Europe, Asia and the US in different stages of her career. 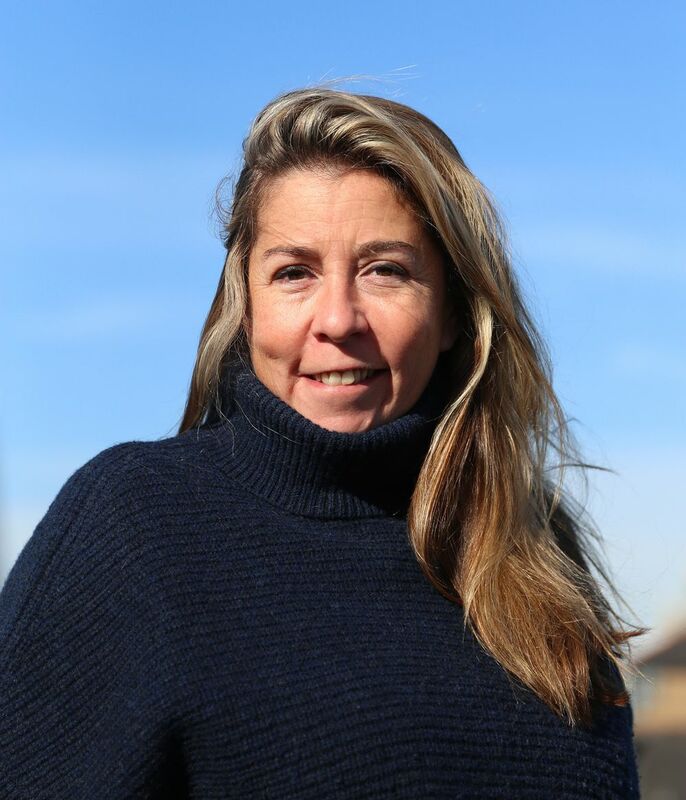 Having had her eyes opened by the Paris Climate Change Summit in 2015, Olivia now works full time for the CSF and is its Chief Operating Officer. 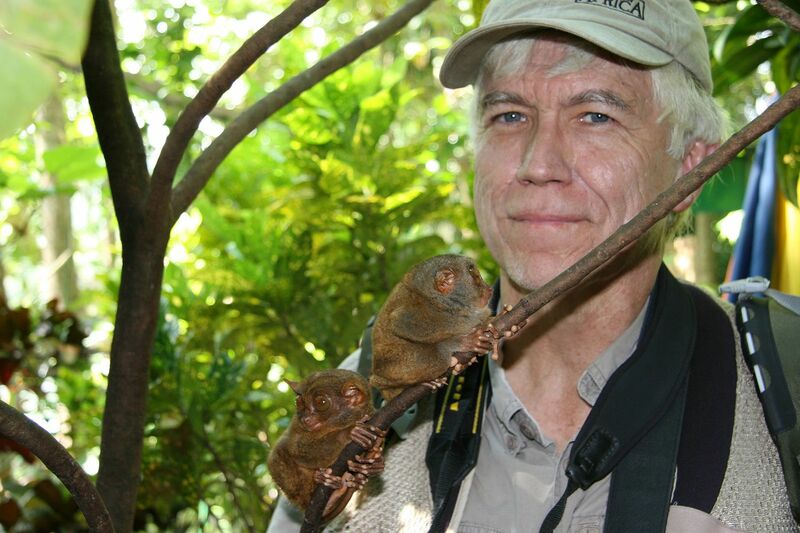 Tom is an innovative and accomplished conservation biologist who coined the term “biological diversity”. He serves as Senior Fellow at the UN Foundation. In 2010, he was elected University Professor in the Department of Environmental Science and Policy at George Mason University. He served as President and Biodiversity Chair of the Heinz Center for Science, Economics and the Environment between 2002-2013. Before assuming this position, Tom was the World Bank’s Chief Biodiversity Advisor and Lead Specialist for Environment for Latin America and the Caribbean as well as Senior Advisor to the President of the United Nations Foundation. Spanning the political spectrum, Tom has served on science and environmental councils under the Reagan, Bush and Clinton administrations. At the core of these many influential positions are Tom’s seminal ideas which have formed and strengthened the field of conservation biology. In the 1980s, he brought international attention to the world’s tropical rainforests and, in particular, the Brazilian Amazon where he has worked since 1965. 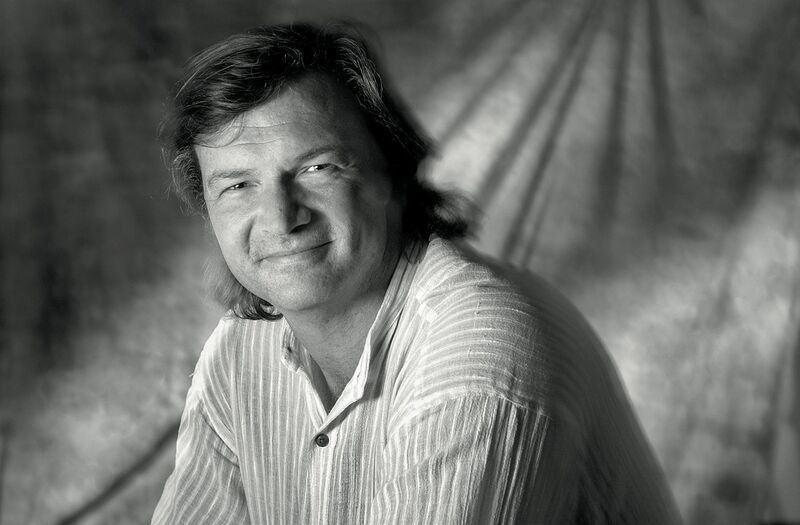 Tom also developed the now ubiquitous “debt-for-nature” swap programs and led the Minimum Critical Size of Ecosystems project. In 2009, he was appointed Conservation Fellow by the National Geographic and in 2012 was recognized by the Blue Planet Prize. Russell is the Chief Conservation Officer of Global Wildlife Conservation and is an innovative, proactive and scientifically informed conservationist. 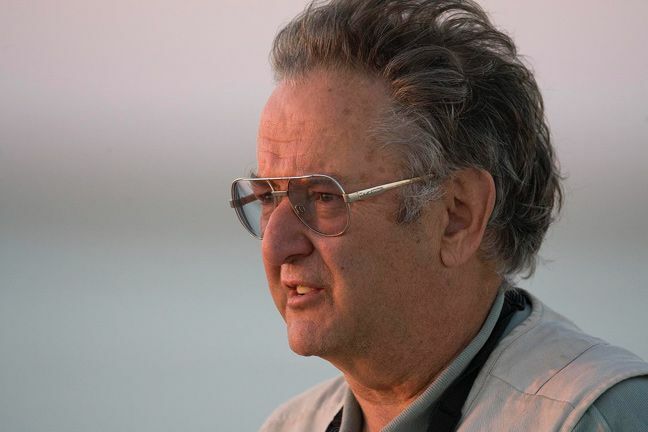 A renowned primatologist and herpetologist, he has undertaken extensive field work and made major contributions to the conservation of the fauna of Madagascar, the fauna of South America, primates in general, and freshwater turtles worldwide. Since 2008, Russ has been focused on demonstrating that “People Need Nature to Thrive”. The essence of this mission is that natural capital needs to be central to long-term sustainable development and that nature is essential in ensuring human well-being. In addition, Russ has had a lifelong interest in tribal peoples and has worked with many different communities from the Trio of southern Suriname and the Saramaccaner, Matawi, and Aucaner Maroons of central Suriname to the Kayapó of the Brazilian Amazon. He has also published on the strong connections between biodiversity and human cultural diversity, demonstrating how strongly the highest priority areas for each overlap. 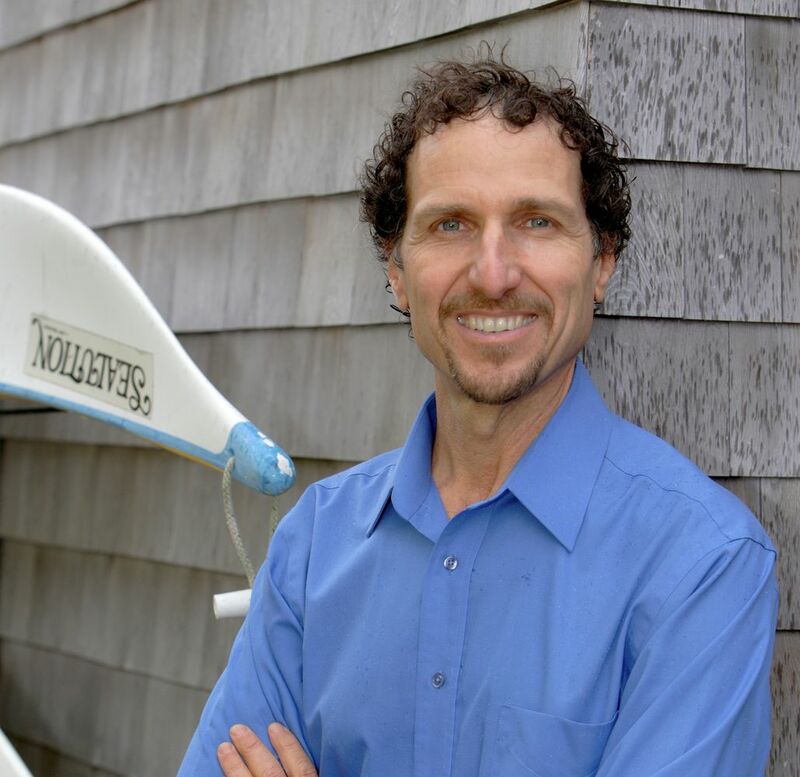 Stuart is the Doris Duke Chair of Conservation Ecology at the Nicholas School of the Environment at Duke University. He is a world leader in the study of present day extinctions and what we can do to prevent them. He is the author of over 300 scientific papers and four books and is one of the most highly cited environmental scientists in the world. His commitment to the interface between science and policy has led to his testimony to both House and Senate Committees on the re-authorization of the Endangered Species Act. He has served on National Geographic’s Committee for Research and Exploration and currently works with their Big Cats Initiative. 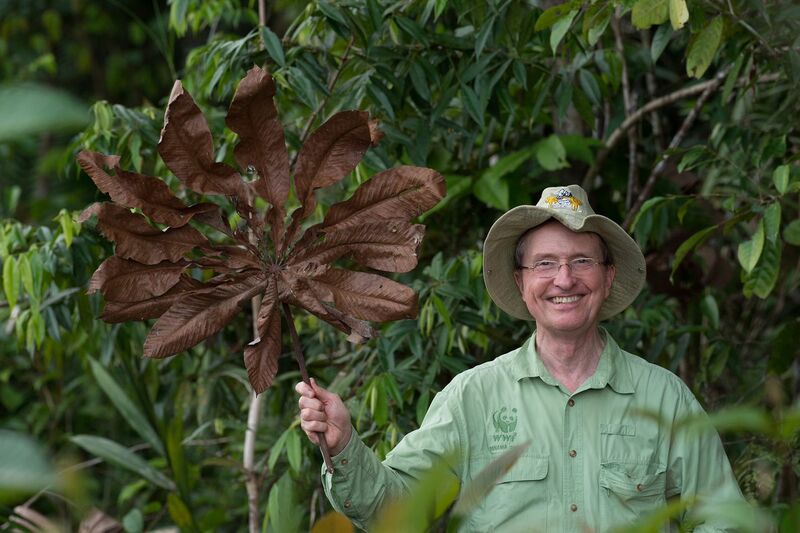 In addition to his studies in Africa, Stuart has worked in the wet forests of Colombia, Ecuador and Brazil for decades and is a long-term collaborator of the forest fragmentation project north of Manaus, Brazil. Stuart directs SavingSpecies, a non-profit that uses funds for carbon emissions offsets to fund local conservation groups to restore degraded lands in areas of exceptional tropical biodiversity. Terry is president of Exploration Ventures, providing strategic advice to global clients in a range of industries, including science and technology, art, media, education, social and nonprofit across the private and public sectors. For 17 years, Terry served as executive vice president and chief science and exploration officer for the National Geographic Society. He was responsible for the Society’s core mission programs and guided the significant expansion of those programs, including the creation of the National Geographic Explorers programs and major multi-year, cross-platform initiatives in genetic science, archaeology, ocean exploration and wildlife conservation, among others. He also oversaw National Geographic’s education foundation, fundraising/development department, domestic and international retail licensing business and location-based/experiential entertainment and large format films. In June 2010, Terry was appointed by President Obama to serve on the National Commission on the BP Deepwater Horizon Oil Spill and Offshore Drilling. Prior to joining National Geographic in 1999, Terry was assistant secretary of commerce for oceans and atmosphere, U.S. Department of Commerce, and deputy administrator of the National Oceanic and Atmospheric Administration. Wade is Professor of Anthropology and the BC Leadership Chair in Cultures and Ecosystems at Risk at the University of British Columbia. Between 1999 and 2013, he served as Explorer-in-Residence at the National Geographic Society and is currently a member of the NGS Explorers Council. Author of 20 books, including The Serpent and the Rainbow, One River, The Wayfinders and The Sacred Headwaters, he holds degrees in anthropology and biology and received his Ph.D. in ethnobotany, all from Harvard University. His film credits include Light at the Edge of the World, an eight-hour documentary series written and produced for National Geographic. Wade is the recipient of 11 honorary degrees, as well as the 2009 Gold Medal from the Royal Canadian Geographical Society for his contributions to anthropology and conservation, the 2011 Explorers Medal the highest award of the Explorers Club, the 2012 David Fairchild Medal for botanical exploration, the 2013 Ness Medal for geography education from the Royal Geographical Society and the 2015 Centennial Medal of the Graduate School of Arts and Sciences, Harvard University. In 2016, he was made a Member of the Order of Canada. Costas is one of the world’s top sustainable travel experts, whose work has taken him to more than 130 countries across six continents. 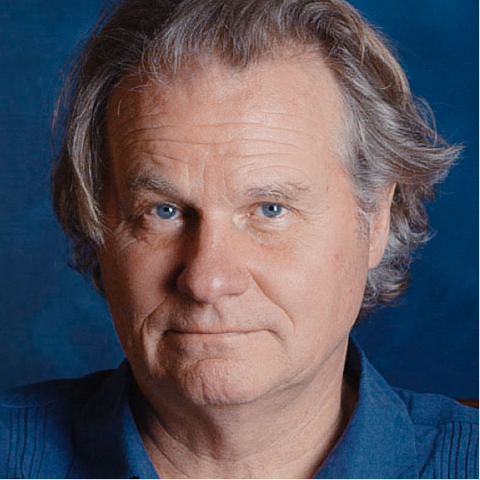 He is an award-winning writer and editor at large for National Geographic Traveler magazine and serves as a Senior Advisor to National Geographic Travel. Costas was honored along with Conservationist Dr. Jane Goodall, Oceanographer Dr. Sylvia Earle, and CNN Founder Ted Turner for his work as an ecotourism pioneer. NBC News said: "For the past 30 years, Costas Christ been at the leading edge of the green travel movement, since way before it was ever called green or even a movement." 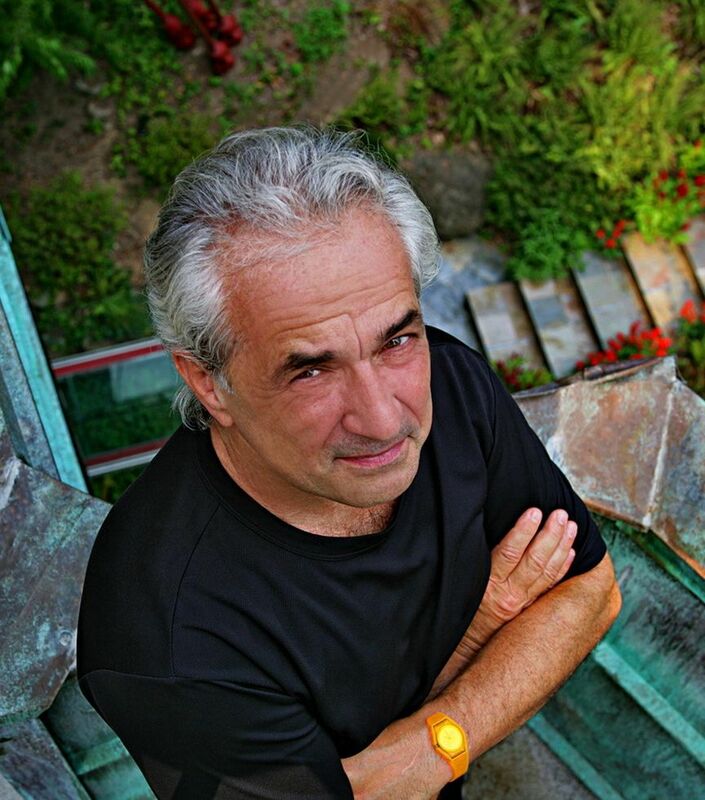 Costas is the Global Sustainability Strategist for Virtuoso, one of the world’s largest travel associations. He has worked extensively to advance the protection of natural and cultural heritage. 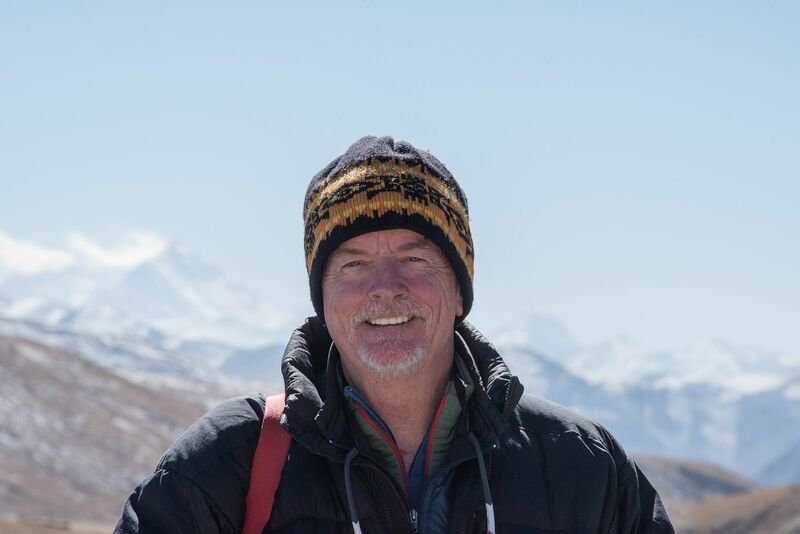 He is the lead author of Tourism and Biodiversity, and a contributing author to Wilderness: Earth's Last Wild Places, Transboundary Conservation: A New Vision for Protected Areas and Echoes of Bhutan. His travel stories and essays have appeared in the New York Times and the Sunday Times. His TV and radio appearances include Travel Channel, Good Morning America, BBC World, CNN International, CBS and National Geographic Channel. Steve is a scientist, explorer, climber and naturalist. A career global geologist, he spent over 37 years working with the petroleum industry and is now dedicated to aligning industry, investors, academia, conservation organizations and NGOs around the challenges of and solutions to global climate change issues. Although having spent the past 25+ years as a corporate executive, Steve is a scientist at his core and an explorer by nature. He serves as the Chairman of the Advisory Board at The Energy and Geoscience Institute University of Utah and the Chairman of the Board of CASA Exploration and is a Board Member for Delonex Energy. He also serves on the Boards of Trustees for the American Geosciences Institute Foundation and the American Association of Petroleum Geologists and has previously served on the Boards of the American Petroleum Institute, National Ocean Industries Association, The Domestic Petroleum Council, The Wharton School of Business Board of Continuing Education and the Rider University Science Advisory Board. With a career in ground-breaking design and as an architect, author, professor, philosopher and ecological pioneer, Travis lectures on modern architecture informed by ecology and mythology - architecture that restores the spirit of place to modern design. His lectures and built works demonstrate the reality of his quest to achieve an evolutionary architectural language for a 21st Century Design Renaissance. Travis coined the words “passive solar” in 1973 while building his thesis in New Mexico. This work eventually led him to design the largest solar building in the world, the 1 million square foot Tennessee Valley Headquarters in 1978. He has since launched a new major movement on cultural ecology in modern architecture. He is an international lecturer at universities, schools of architecture, environmental forums, the American Institute of Architects, the Smithsonian Institution, the National Geographic Society, Apple Headquarters and numerous corporate and association events. His documentary, The Tale of the Tongs on Spirit of Place premiered at the Environmental Film Festival Spring 2014 in Washington DC. Chris is a leading strategic planner of marketing and brand communications. He has specialized in global brands and the challenges facing multinational corporations for over thirty years. 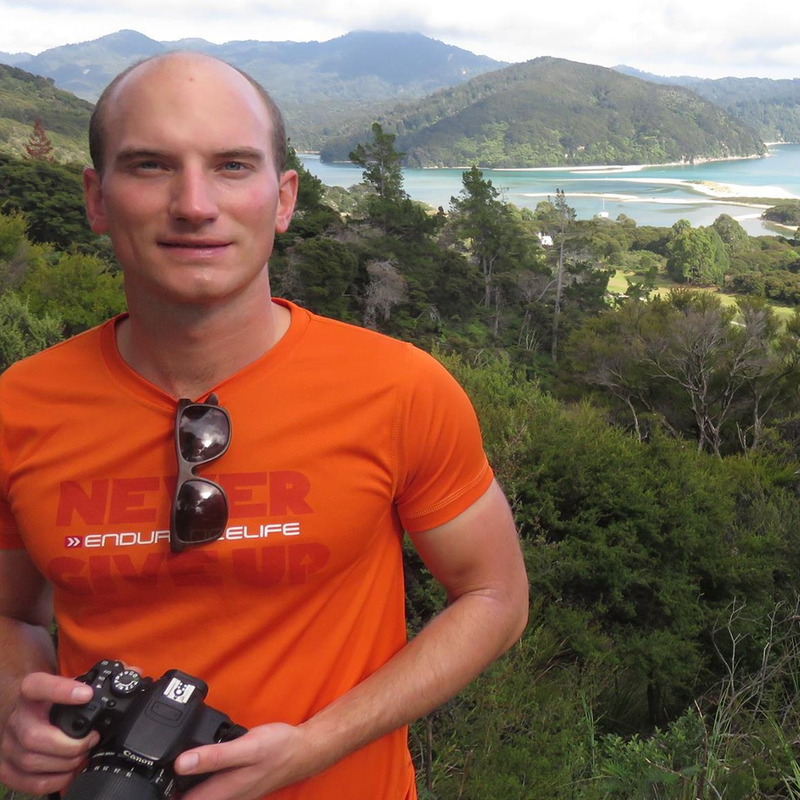 Originally a high-school geography teacher, Chris remains committed to geographic practice and, alongside his friend Chris Rainier, has focused on learning from indigenous people rather than observing from afar. He believes that the stories told by the people living them are as critical to modern business life as they are to us all in our daily lives. Chris was head of strategic planning at advertising agency Wieden + Kennedy (Nike, Microsoft, Audi, Amazon and Uniqlo, among others) before taking up a similar role in Apple’s Marketing Communication Group in Cupertino. While at Apple, Chris was part of the team that launched and grew the global iPhone and iPad. Today, Chris runs his own practice, Studioriley, a creative company that aspires to produce the best insight in the world for strategic thinking. Eileen is a Senior Advisor for UN Development Programme’s Global Programme on Nature for Development. She has been with the UNDP Equator Initiative for fifteen years and was its Manager for ten years. Eileen has deep experience with health care and environmental issues, program management and partnership building for the Equator Initiative. Eileen holds a Masters in Public Health from Columbia University and a BA in Anthropology from Fordham University. Before joining UNDP, she spent eight years leading a Community Based Development Programme in India with a strong focus on health care and environment. Before that, Eileen was a midwife and women’s health care practitioner in inner city New York. Rok is a lawyer, entrepreneur and an adventure travel enthusiast. Having lived and worked in all of Europe, Middle East, Asia and Australia, Rok has extensive experience advising on high profile multinational projects around the world, with clients ranging from large corporates to small NGOs. Rok has made a number of visits to indigenous communities in the likes of Papua New Guinea, Mongolia and Ethiopia and this has fueled his passion to protect their cultures and traditional knowledge. He is also an active supporter of the efforts to improve the rights and the lives of migrants, refugees and asylum seekers around the world.